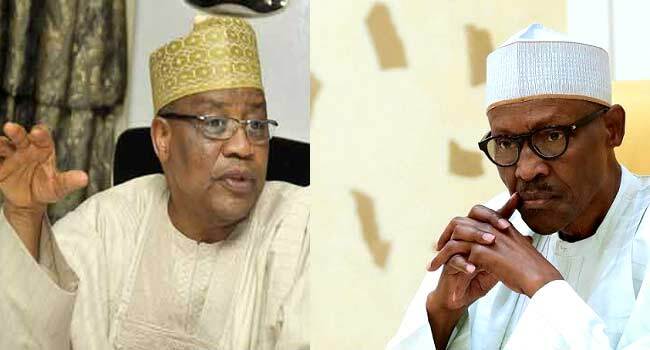 Former Military President, General Ibrahim Babangida has called on President Muhammadu Buhari to step down in 2019 to allow for a generational shift. He, however, urges Nigerians to cooperate with the President until his tenure ends. Babangida, in a statement issued by his media aide, Kassim Afegbua, also lamented the flow of blood in the country. “I am particularly enamored that Nigerians are becoming more and more conscious of their rights; and their ability to speak truth to power and interrogate those elected to represent them without fear of arrest and harassment. These are part of the ennobling principles of representative democracy. On the spate of needless killings in some parts of the country, Babangida called for the reorientation of the herdsmen or gun-men to embrace ranching as a new and modern way to herd cattle. He also wants the capacity of the Nigeria Police, the Nigeria Army, the Navy and Air Force to be expanded while providing the necessary security for all. He added, “We need to catch up with modern sophistication in crime detection and crime fighting. Due to the peculiarity of our country, we must begin community policing to close the gaps that presently exist in our policing system. We cannot continue to use old methods and expect new results. While the next general election is just a year to go, the elder statesman hopes that citizens would take destiny in their hands to vote for a new breed of leadership.